The purpose of this training is to provide more knowledge to new users of the AutoTURN PRO 10 software that have previously attended the AutoTURN PRO Essentials online training. 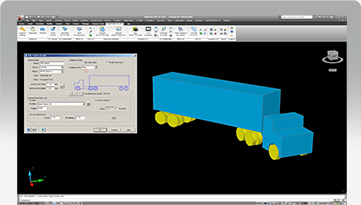 requirements in the 3D environment, and create an analytical 3D vehicle. 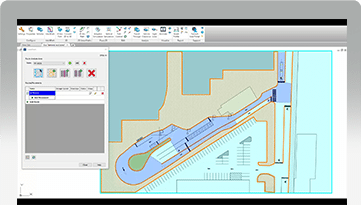 You will also learn about vehicle circulation and swept path automation with IntelliPath. surrounding objects. Be able to check driver visibility in 3D. Commands: Vehicle Clearance, Punch Through, View Punch Through, Analyze Sight Lines. you need a specific vehicle in 3D that’s not a standard design vehicle you can create it yourself. perform route analyses for vehicular circulation plans. Conduct 3D analysis and studies on simple 3D faces, mesh and TIN surfaces (no need for costly specialized CAD platforms) to check for potential vehicle conflicts with a terrain. 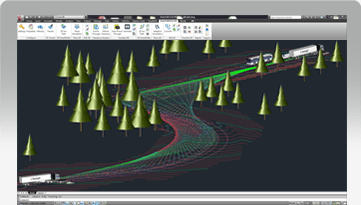 AutoTURN Pro’s advanced automation now enables you to simulate more refined vehicle movements by adding waypoints. It will also provide you with the maximum possible speed on a given route. Computer speakers or headset, and microphone. "Thank you, Transoft, for providing knowledge and tools necessary to complete a difficult assessment." © Copyright 2018.  Transoft Solutions Inc. ​All rights reserved.